A good Taco Tuesday is hard to find, but how about the BEST Taco Tuesday? It’s right here at Boomtown, of course. 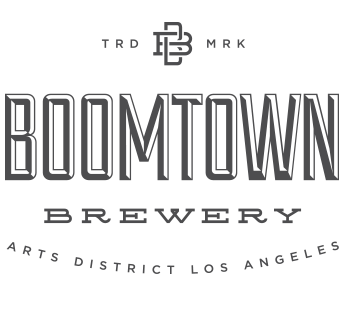 We’ve teamed up with our man Chef Alan Matheus to bring you some of the tastiest tacos in town, all of which pair beautifully with Boomtown beers. Menu items include tacos, quesadillas, Agua Frescas, & Mulitas! Brown Rice, Black beans, 100% organic gluten free Corn Tortillas, and Fresh Salsas made from scratch are included! Taco Tuesday goes from 4-10pm every Tuesday!